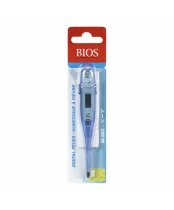 Bios Diagnostics has been in the business of medical products for over 75 years since 1934. The company started in Toronto manufacturing thermometers and barometers, as well as mercurial and aneroid sphygmomanometers for hospitals and clinics. 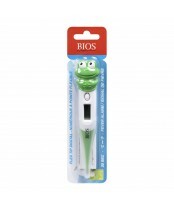 Now, Bios Diagnostics has expanded their line of medical products to keep pace with the new and innovative technological advancements.